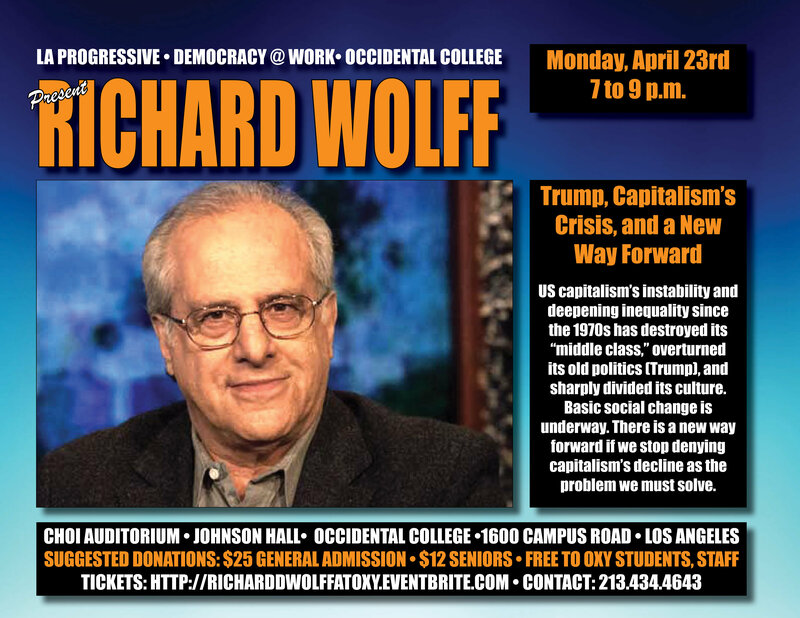 Thought-provoking economist Richard Wolff returns to LA to discuss the divisive crisis of capitalism under Trump and to outline better solutions. Is this email not displaying correctly? View it in your browser . 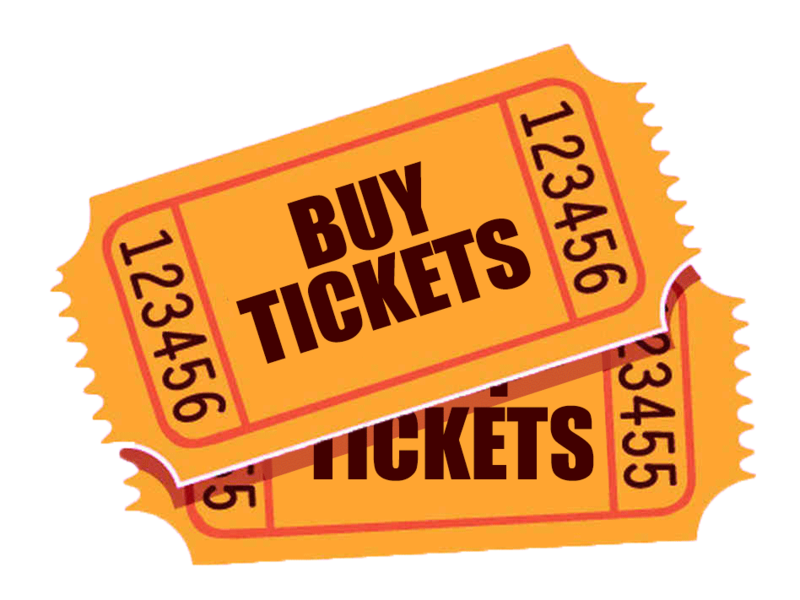 When: Monday, April 23, 2018 • 7 p.m. Author most recently of Capitalism’s Crisis Deepens: Essays on the Global Economic Meltdown and Democracy at Work: A Cure for Capitalism, Wolff will discuss how US capitalism’s instability and deepening inequality since the 1970s has destroyed its "middle class," overturned its old politics (Trump), and sharply divided its culture. "Basic social change is underway," he says. "There is a new way forward if we stop denying capitalism’s decline as the problem we must solve." Copyright ©2018, LA Progressive, All rights reserved.